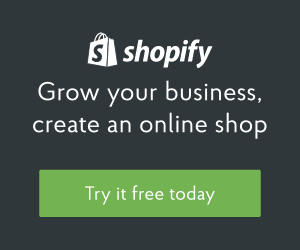 If you are already using the Facebook App to add your Shopify products to Facebook, you have already been taking advantage of added traffic to sell your products online. Now get ready for it to get even better! The new Shop section on Facebook Pages will now support mobile shopping and still fully integrate with your store. Read more, then sign up for a notification.